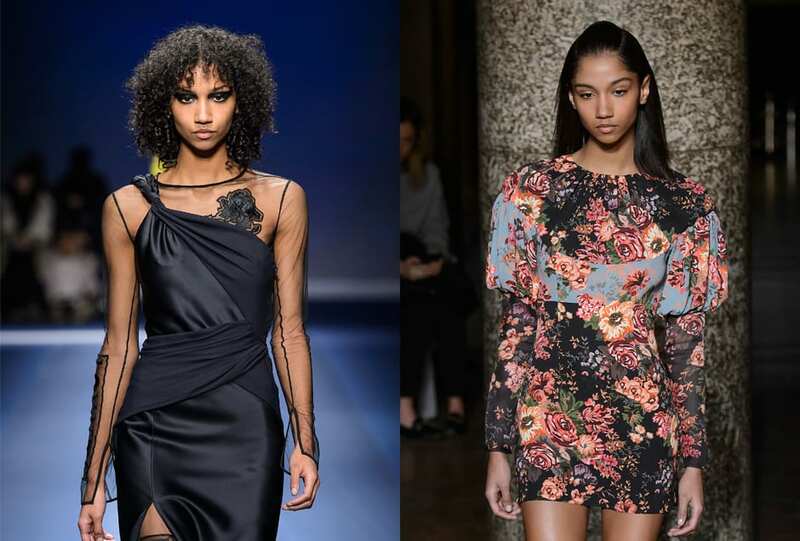 Family footsteps: She’s the daughter of legendary model Katoucha Niane and designer Nigel Curtiss. On the runway: Has walked for Versace, Miu Miu, Bottega Veneta, Off-White and so many more. Off-duty: Curtiss makes music, working as a producer.